I changed the look of this blog for the first time since 2011! A new picture in my header that is not a picture of me from 2010! 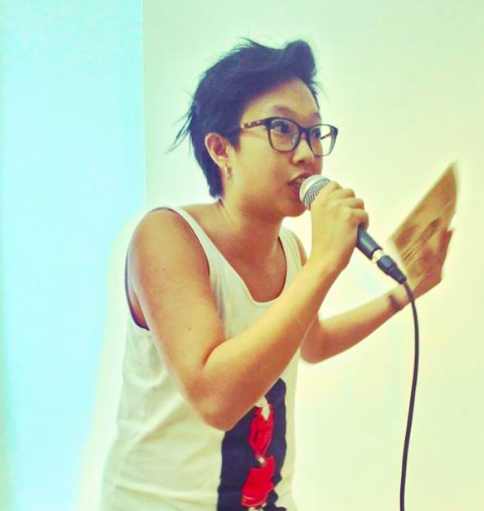 Also, a rare video of me doing comedy in my first ever roast battle against comic Jacky Ng! I’m together a new solo spoken word show called AND HEAVEN IS A PLACE WHERE YOU CAN NEVER FIND YOUR CIGARETTES (a show named after a chapbook named after a song lyric in a song by my favourite band) for a performance at the Neon Lights Festival….more updates coming soon!